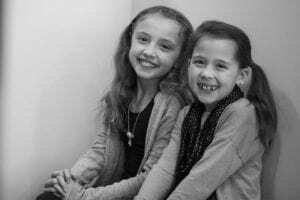 If you are new to our practice, welcome! 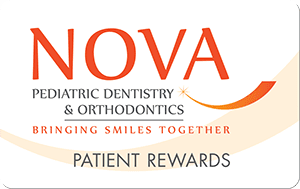 At NOVA Pediatric Dentistry & Orthodontics, every member of our team strives to be compassionate, caring, competent, and committed to your child’s health, ease, and comfort. The following links give you helpful information, guidelines, and forms. Please call our office if you have questions or need more information.